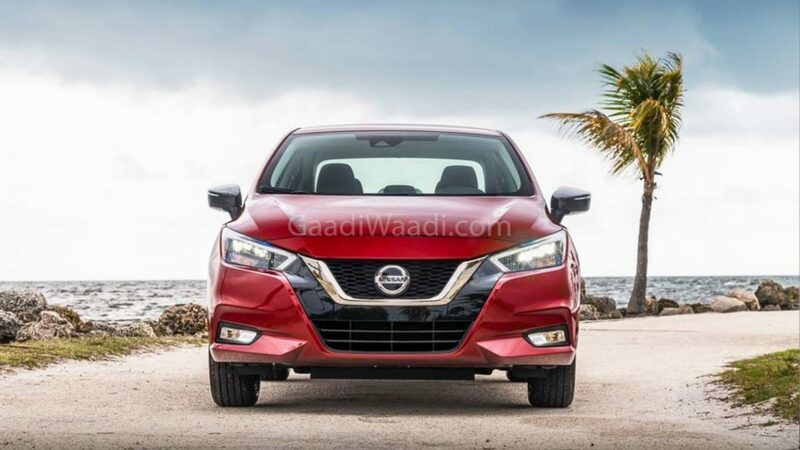 Unlike several mainstream automakers, Nissan has been selling sedans in appreciable number across the world and the Versa or Sunny as called in India is one of the key players in markets like the United States along with the Altima. 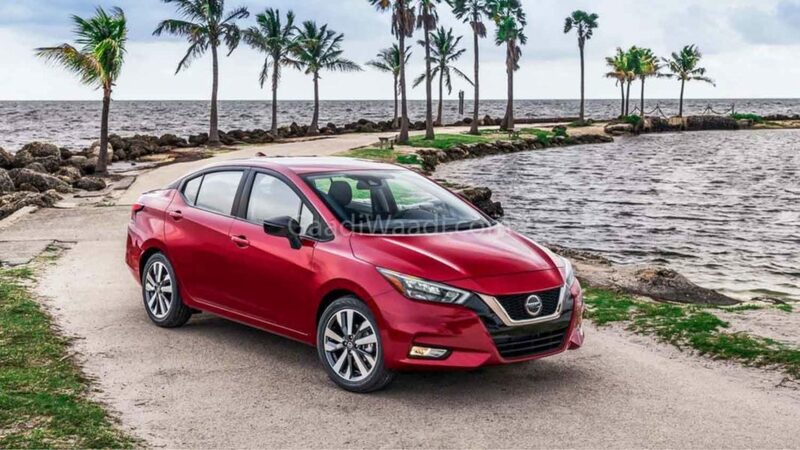 The long-awaited new generation version of the Versa or Sunny has been unleashed today at Rock the Ocean’s Tortuga Music Festival in Ft. Lauderdale in Florida with a plethora of changes compared to the outgoing model. 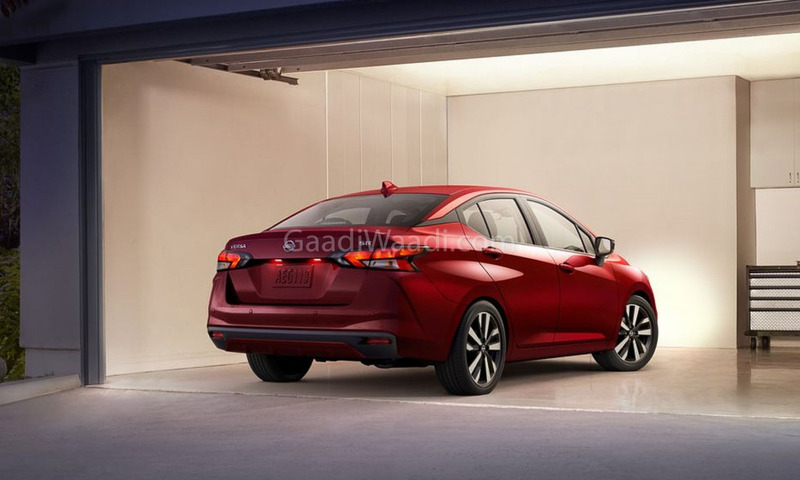 The Next-Gen Nissan Sunny gets noticeable changes and increased dimensions as the design is inspired by the Lannia Concept with V-shaped grille. 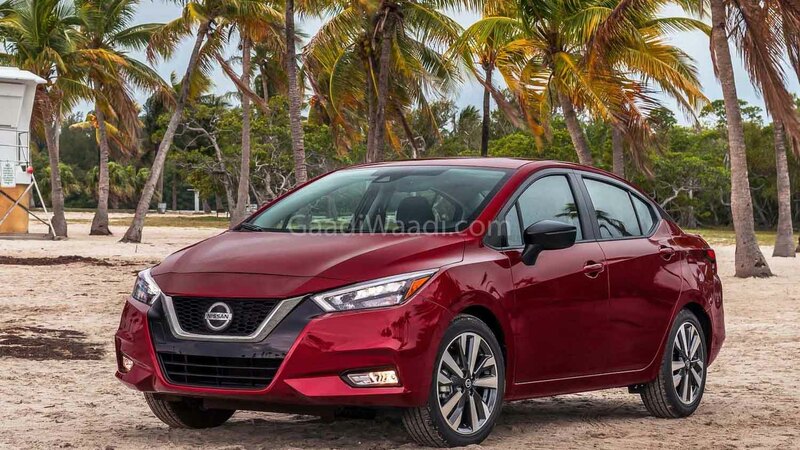 Up front, the 2020 Nissan Sunny comes with sleeker and sweptback headlamps while the bodywork is fluent than before and the front design reminds us of the latest Micra hatchback with a similar looking angular headlamps. On the side, it gets prominent lines and creases, and the glasshouse is more elaborative along with a floating roof design. 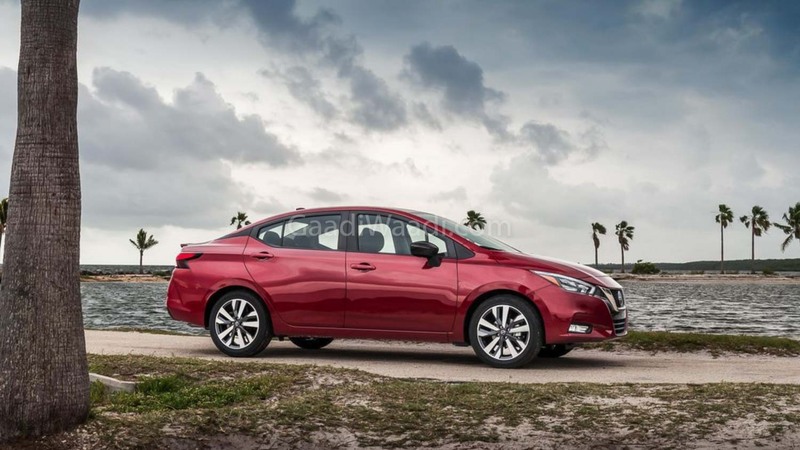 The roofline has become sportier and the revised rear end adorns a new set of LED tail lamps and a compact profile. However, the interior design of the new Sunny/Versa is borrowed from international-spec Kicks. 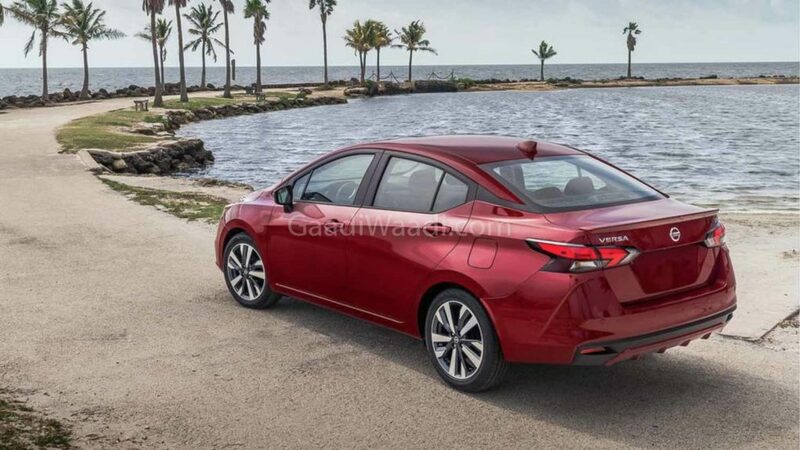 Comparing to the current Indian version, the new Nissan Sunny/Versa is longer and wider but ground clearance has been reduced. The wheelbase of the 2020 Sunny has been stretched beyond the 2,600 mm mark to provide more legroom at the front and rear. The new Sunny is expected to be powered by a 1.6-litre four-cylinder engine, which is good enough to develop a maximum power output of 122 hp and 154 Nm of peak torque. 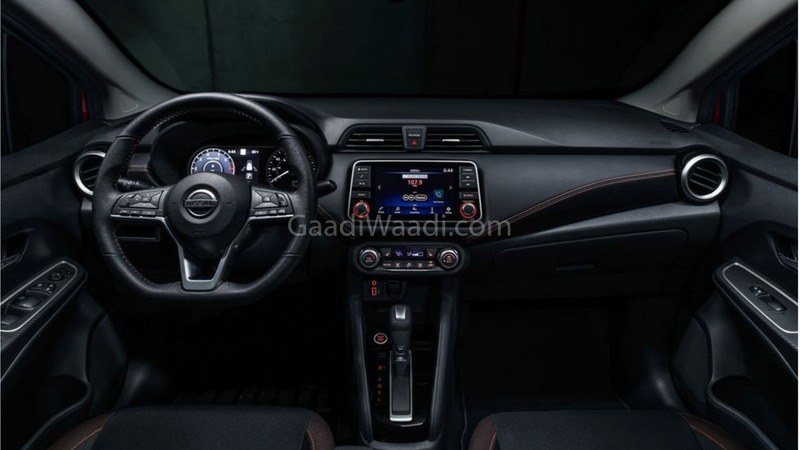 The uprated mill develops more power and torque than its predecessor while both manual and CVT automatic transmissions will be on offer driving the front wheels.